Gionee , a very famous mobile manufacturer is now again in hype for its upcoming , Gpad G3 . 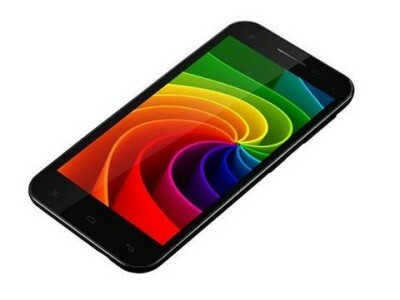 As per specifications ( rumored ) Gionee Gpad G3 will compete with Micromax Canvas Doodle 2 A240 . The G3 will have 5.5 inch Capacitive touch screen having resolution of QHD or more than that ( may be 720p HD ) . Many are saying ( not officials ) that it will have FWVGA resolution touch screen . But according to me the resolution should be more that its Predecessor Gpad G2 .We will upload Gionee Gpad G2 review by today or tomorrow so stay tune for that as well . The device would be powered by MT6589 1.2GHZ Quad core Processor integrated with 1GB of RAM and runs on Android 4.2 Jelly bean OS . The company has shared the handset’s pics on there official Facebook page . 5.5inch capacitive touch screen ( resolution QHD or may be FWVGA ) . Android 4.2 Jelly bean OS . Dual Sim ( 3G + 3G ) with dual standby . 1.2GHZ Quad core processor with integrated 1GB of RAM . 4GB internal memory ( ROM ) , expandable memory upto 32GB via micro SD card . 16GB free memory card with every purchase of it . 3G , 2G , WIFI , Bluetooth , aGPS , 3.5mm audio jack , FM radio . 5MP AF rear camera with dual LED flash and 0.3MP front facing secondary camera . Well all above specifications are not official . So it will be better to wait for some word from the company about the Gionee Gpad G3 . 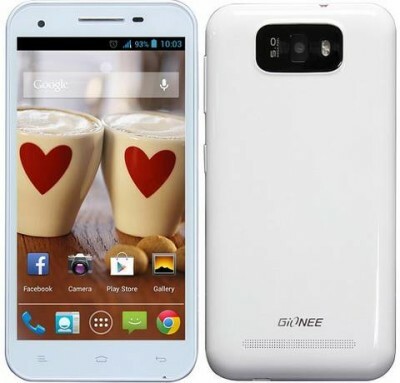 Sir,please review gionee ctrl v4 handset.